My Dream Canvas often acts as my ten minute escape from reality. Some days it is even more meaningful to blog a little as it helps me unwind and relax. MDC is a big part of my life and yet I share only a part of me here! There is a whole other side as well:) On the home front there is a lot going on and some of it is not in my control. However, what I can control, and I like to do is blog and take pictures :) Sometimes doing the most random things can make you feel relaxed. I moved stuff around to give my home a summer makeover. 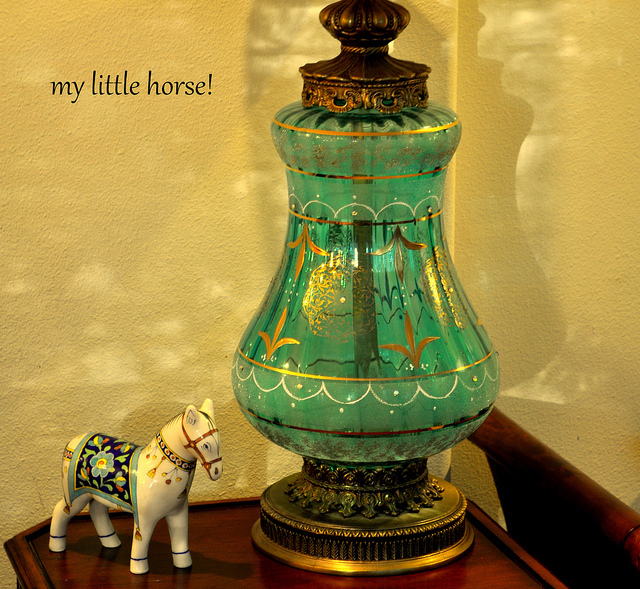 I dug out this little horse which was lying neglected in a closet and now it has a new home next to my turquoise lamp! MDC is where I usually share my thoughts about design and décor and my passion for photography. Yet blogging is like maintaining an online diary. It is hard to disconnect the realities of everyday life from the virtual world. However, every once in a while I write just for myself......simply to pen down my thoughts. As a blogger does that happen to you? Do you always write for an audience or sometimes is it just for you?? Today, I spent a few hours chatting with a friend at home. A cup of tea and a good conversation with a friend who "gets you" can be the biggest blessing in life. I am fortunate to have an amazing set of friends where I live. While I was writing this post, I received a comment from a blogger friend and reader who said " Each time I visit your blog, I leave a little happier Anu! Thank you so much." Loved it!!! 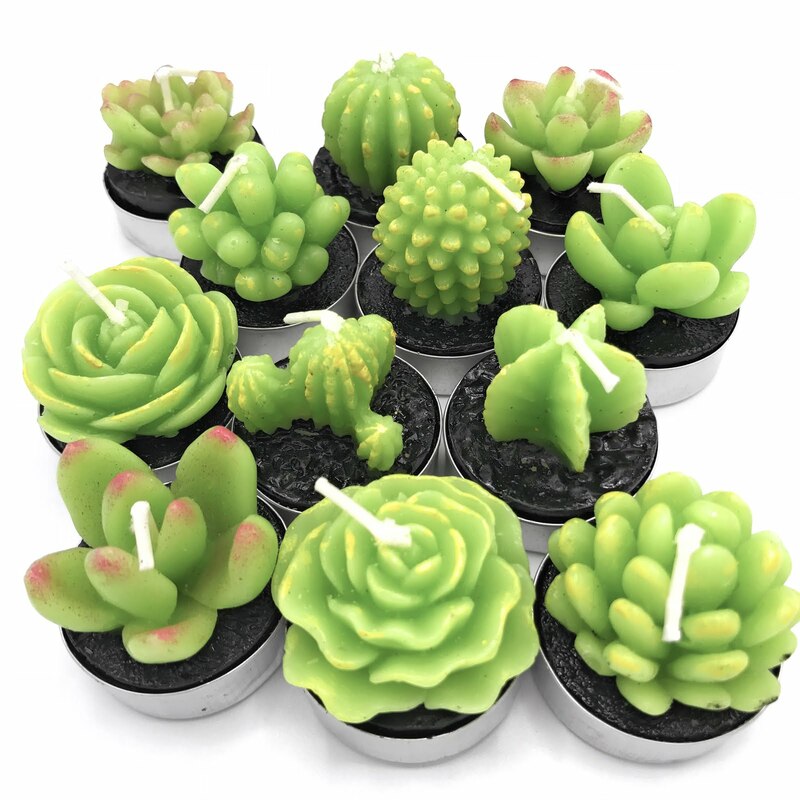 <3, <3, <3!!!! That lamp is beautiful. What a lovely photo! Such a pretty lamp. Come on by, I finally did a post about my winnings. Thanks again for the gift card...we are all loving our new cushions. Thank you so much. Your comments brighten my day!